*A Tribute to Sisters on TCM! *Bronte Sisters Movies on TCM Primetime! 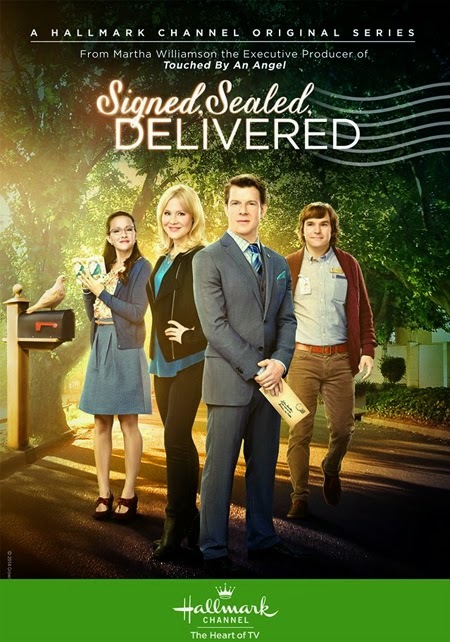 The Hallmark Channel is premiering A Walton Easter for the first time on their Network. 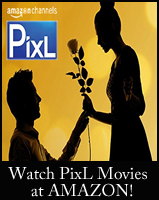 The show will air twice on Saturday evening, March 31st, 2012. They will also air A Decade of The Waltons - a special flashback of videos from The Waltons TV series. 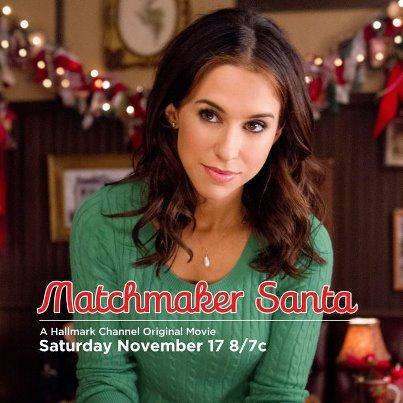 Two TV Series Coming to the Hallmark Channel, Christmas Movie News, & Much More! 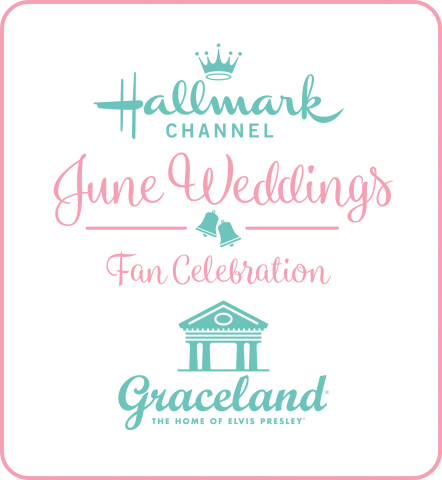 There is a lot of interesting News coming out lately regarding the Hallmark Channel.... so I had to create a post and share all the latest! 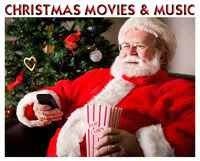 Let's start with my favorite.... Christmas Movies! 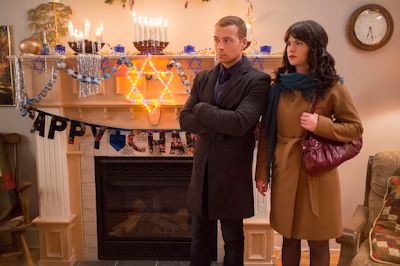 It may now be - just the first day of Spring... however, there are already many Christmas Movie Projects in the works at the Hallmark Channel. And, we have some of the Movie Titles & Plot details to share!!! Click on titles for more information. 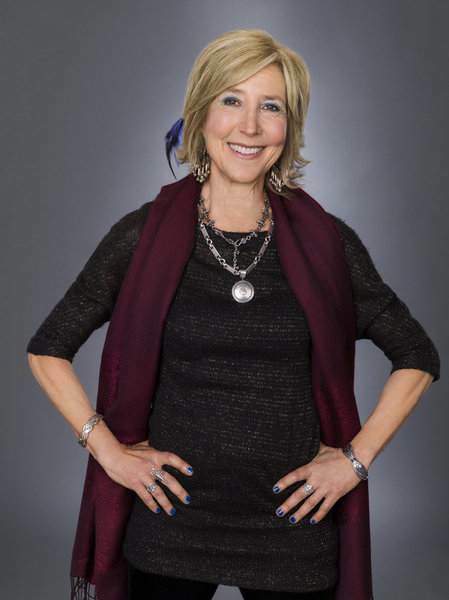 The Hallmark Channel has purchased the syndication rights to the ABC Sitcom Family Comedy, "The Middle", starring Patricia Heaton. The Middle follows the life of the Heck family, who live in Middle America - Indiana. They are not your average family - yet, they are always there for each other. The Sitcom will begin airing on the Network in March of 2014. The daytime line-up is also getting a new look. The Martha Stewart, as we reported, is leaving in September and in it's place - will be a new talk show titled, "Marie", hosted by singer and actress, Marie Osmond. 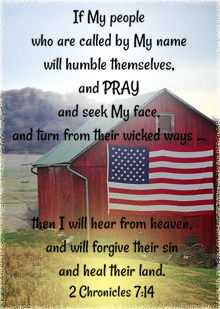 Also, there will another day-time show titled "Home and Family", that will have two hosts (unknown at this time), and will cover subjects, such as: "decorating, DIY projects, balancing a budget, raising a family," etc... 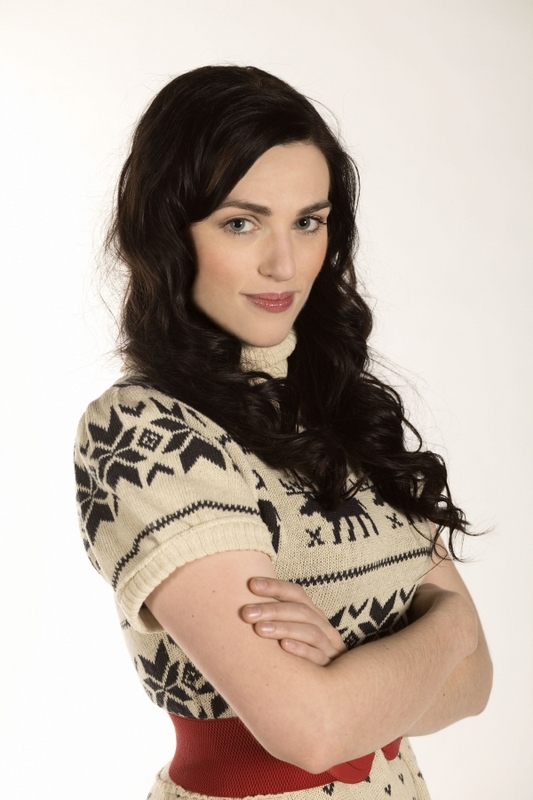 Both shows are to premiere later this year (2012). The Hallmark Channel will be creating TWO new drama series - that will be based off of books by two well-known writers - Janette Oke and Debbie Macomber. ...will be created into Pilot Movies to launch forward these two new scripted series. They will air within the 2012-2013 season. According to the Hallmark Channel, Period drama, "When Calls the Heart" is "a romantic adventure which tells the story of Elizabeth Thatcher, a beautiful, wealthy young woman from the East Coast, who has a passion for teaching, but a fear of leaving the safety of her comfortable world. Inspired by her adventurous aunt, Elizabeth gains the strength to accept a teaching position in a new, frontier town. Despite the hardships, she begins to build a new life, but will Elizabeth allow a handsome lawman into her heart and life, changing her world forever?" The executive producers are Brad Krevoy and Michael Landon, Jr. 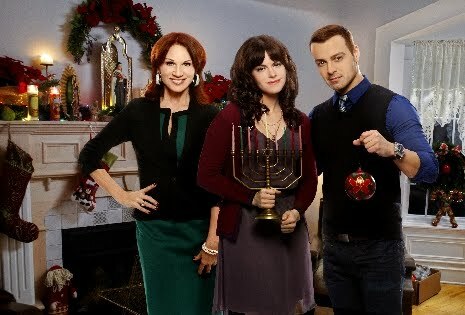 The main theme about Cedar Cove, according to the Hallmark Channel, is "community and connection. The small town of Cedar Cove presents fertile ground for relatable stories, big and small." 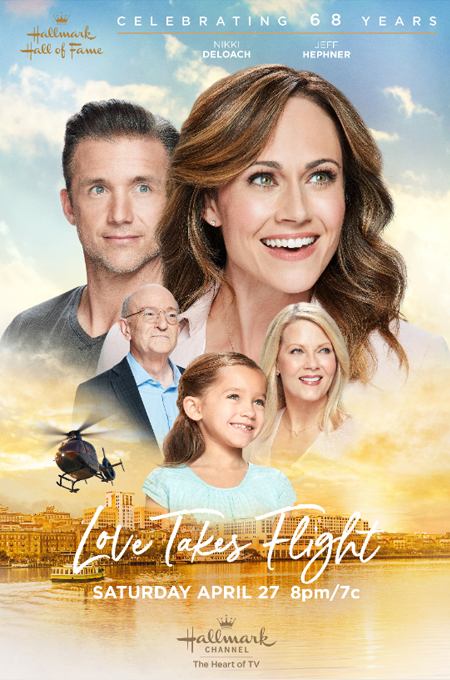 The Hallmark Channel has already adapted both of these writers works into original movies, based on their books. Janette Oke's books were originally made into the Love Comes Softly Movie Series, by Michael Landon, Jr - following the characters - Clark and Marty Davis. There have been 11 Movies in the series - Love Comes Softly, Love's Enduring Promise, Love's Long Journey, Love's Abiding Joy, Love's Unending Legacy, Love's Unfolding Dream, Love Takes Wing, Love Finds a Home, Love Begins, Love's Everlasting Courage, and Love's Christmas Journey. Debbie Macomber's books have inspired three Hallmark Christmas Movies - Mrs. Miracle, Call Me Mrs. Miracle, and Trading Christmas. I personally think the two "new primetime shows" are the most exciting news of all - next to all the new Christmas Movies Coming - which we always love, but have come to expect from the Hallmark Channel, our dependable family movie network. I've been asking and wondering for years, as I enjoy re-runs of beloved old family series, such as: The Waltons, Little House, Wind at my Back, etc... why no one has created a new family drama. Hopefully, the answer has finally come! *This follows the original Jingle the Husky Pup Christmas Cartoon - Jingle all the Way. Click here for details. 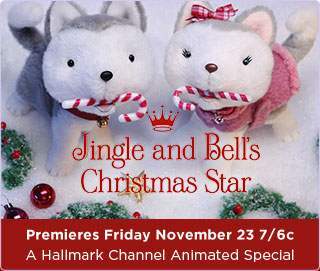 “Jingle & Bell” is the second story and animated special to star one of Hallmark’s most lovable characters, Jingle the Husky Pup™. In “Jingle & Bell,” Jingle the Husky Pup and his buddy Andrew meet some new friends. A girl Andrew’s age, Sofia, and her Husky pup, Bell, have moved from sunny Palm City to Pineville weeks before Christmas. 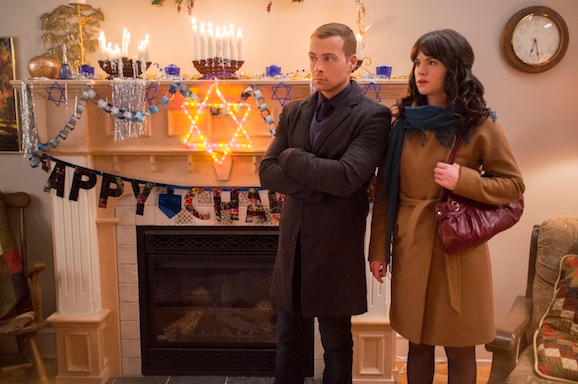 With no friends yet and not knowing what to expect, Sofia and Bell’s world is upside down and it looks like it might be the worst Christmas ever. 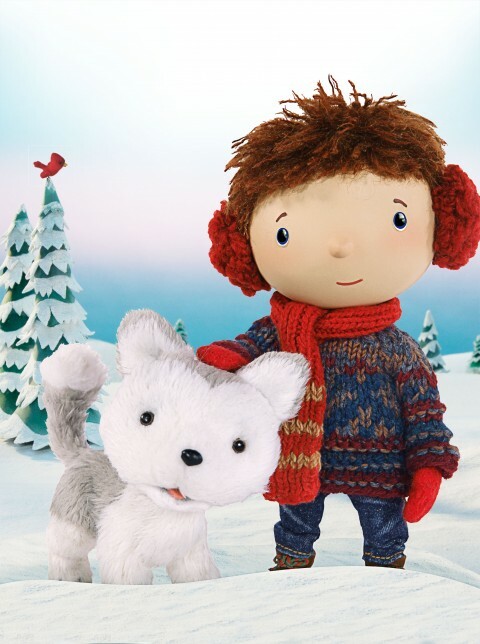 But with a little help from Jingle and Andrew, Sofia and Bell will soon discover that Christmas joy isn’t about where you are -- it’s about who you are with! *"Jingle and Bell's Christmas Star" is a Bent Image Lab Production. 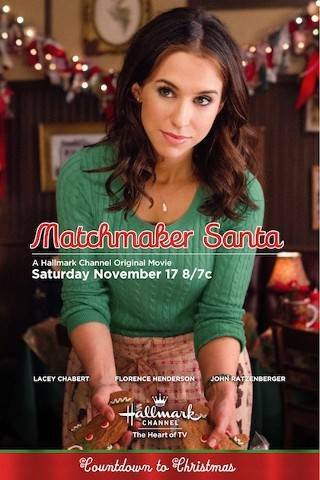 *Hallmark Channel, owned and operated by Crown Media Holdings, Inc.
*See My Movie Review of Matchmaker Santa below! Excited about meeting her upscale and slightly intimidating future mother-in-law, fresh faced Melanie makes the trek to her fiancé's home for Christmas. Despite the fact that Justin is a workaholic, Melanie is head over heels for him and sees a bright future for them. Melanie's best friend, thinks she's is better suited for Dean, Justin's longtime and dependable assistant. Because Justin is known to choose work over Melanie, Dean often times stands in to accompany Melanie on her "dates." With a little help from a man named Chris, Melanie and Dean end up stranded in a sleepy, little romantic town called Coventry Falls. Here, it is all about Christmas. Will Chris' magic be the key to Melanie and Dean's holiday happiness? As a little girl, Melanie Hogan (Chabert) wished to find her own prince charming just like her parents found true love. Now an adult, Melanie is running her own bakery and dating a handsome CEO, Justin (Thad Luckinbill). Although things seem perfect when Justin asks Melanie to spend the holidays together at his beautiful lake house upstate - and meet his mother. Melanie finds herself spending more time with Justin's best friend and loyal assistant, Dean (Mayfield), who just might be harboring a secret crush on her. Justin secretly plans to throw a corporate Christmas party at the lake house to impress the team, using Melanie to make him look good. He flies up early to set up and relies on trusty Dean to pick Melanie up from the airport. Soon the magic of a man named Chris (Scott) - a happy guy with a resemblance to Santa determined to fulfill Melanie's childhood Christmas wish - puts the duo under his holiday spell. Melanie and Dean find themselves stranded in beautiful Buford Falls for Christmas with Chris - and without Justin, who has begun to occupy his time at the lake house with an old flame. 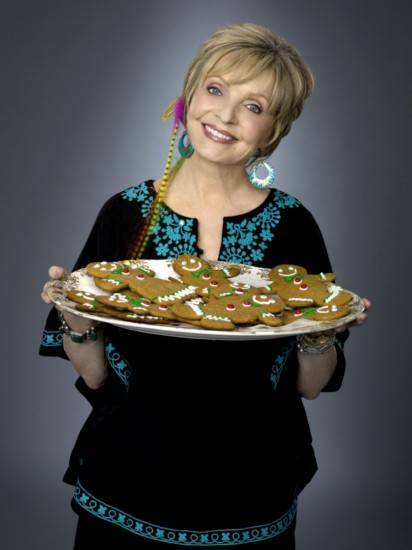 John Ratzenberger plays George, a mechanic in town, and Florence Henderson is Peggy, the innkeeper who does her best to get Melanie and Dean together. It’s more than a Delicious Treat! From the start, this is such a sweet movie. A young Melodie is taken by the love her parents have for another – and writes a letter to Santa asking him to one day bring her a Prince Charming, like her Daddy. Now Melodie is all grown up, and in a relationship with Justin, who is more committed to his work, then her. However, love is blind and Melodie is hoping that a special trip to meet Justin’s Mother is a sign that he is ready to purpose marriage. Everything changes when Melodie meets Chris (Santa Claus!) who just happens to sit next to Melodie on her flight. 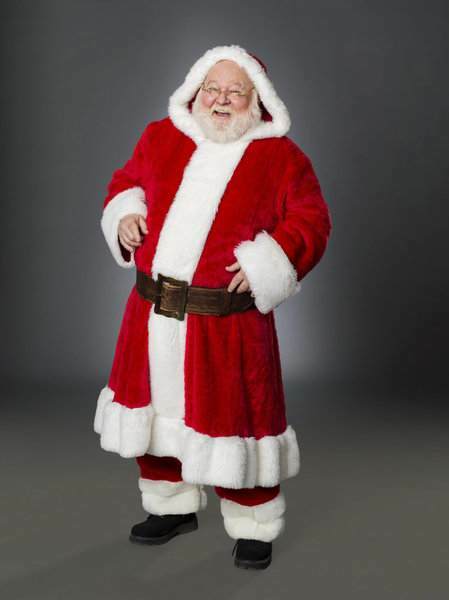 Chris will be staying in a nearby town, Buford Falls, to play Santa there during the Christmas Season. And, unbeknownst to Melodie and Dean (Justin’s assistant), Santa will work his magic to be sure these two are stuck together in Buford Falls, too... where the delightful people in the town, (played by great well known actor and actresses: John Ratzenberger (Cheers, The Woodcarver, What If) , Florence Henderson (The Brady Bunch, Ladies of the House, The Christmas Bunny), and Lin Shaye (Farewell Mr. Kringle) seem to be working a little magic, with Santa, too! Please Note: Santa can be a little creatively naughty in his attempts to keep Melodie and Dean together. Everything he does is relatively harmless; however, he did deserve, at times, some coal in his stocking! In the end, you’ll be delighted to know... everyone is happy, and it is all works out for good!